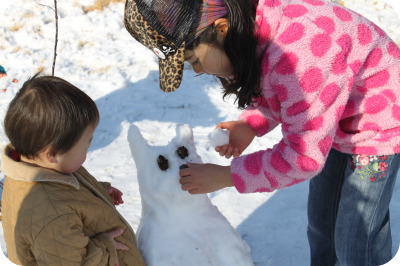 Snow is very rare for us here in Tsukuba, so when it snows we want to play in it! Here are some books about snow that you can find in our library. How many have you read?